I was wondering if you could help, I've downloaded and used these g4tw sims downloads many times but I'm completely stumped! I've followed the how to install guide but I've just got a new laptop so now want to put sims 4 on it, I've added all the suggested files to my anti-virus software but I'm still getting the dynamic library rld.dll problem. Before I remember using the ultimate fix but I see that's now obsolete so I don't know what else to try, I hope that someone can help me. Also my new laptop is windows 10 and my other one was windows 7 if that makes any difference? Thank you for any help, it's very much appreciated! What's the error message exactly? And what have you installed and downloaded so far? "rld.dll" was present only in the first 4 G4TW releases (base game, Get to Work, Get Together and City Living). I downloaded the games from the original website are they old links? 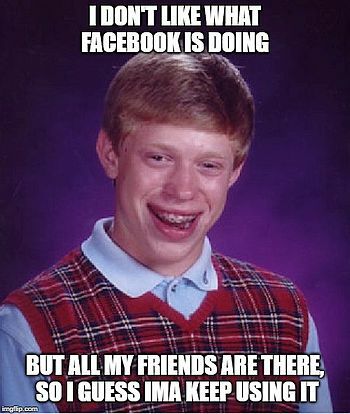 I’m not at home right now but as soon as I’m there I’ll post the error message. Should I try installing the rest of the expansion packs to see if it overrides it or is that not going to help? 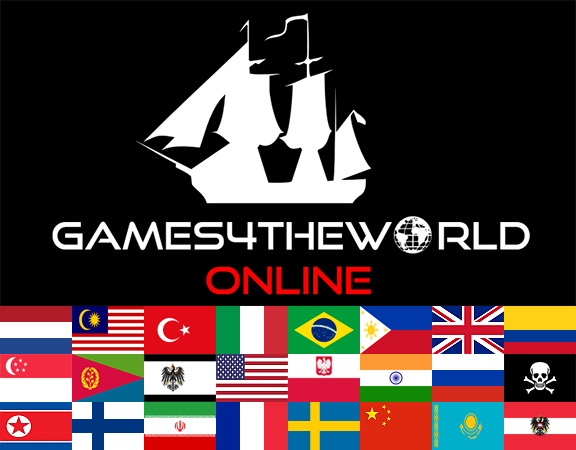 IMPORTANT NOTE: we have abandoned the "games4theworld.org" website; the current G4TW team does NOT have any access to either that old website or its associated domain anymore. You can treat the old website, however, as a sort of archive. Please follow the Forum here for more up-to-date information on our work. Thank you! The links are just not updated anymore. But they should link to the same torrents. There's "All Games4theworld downloads" button at the top of the forum, you should download from there. @Jo-Jo wrote: I downloaded the games from the original website are they old links? These torrents are all the same; the website just hasn't been updated in ages. Thank you very much for your help, I followed your advice and installed all the expansion packs and it's now working correctly! Everyone has always been so helpful here and quick to respond so thanks again!